Get Started / Gift Certificates! Hi, My name is Kristen Bannon. 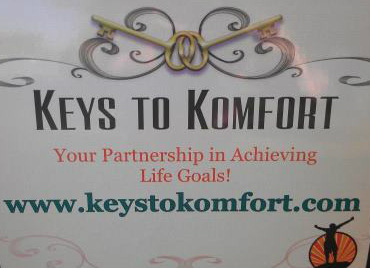 I am a certified life coach that partners with others in achieving their life goals. I provide individual support and accountability to empower personal growth and development. With my help, you will find that ANYTHING is possible! Life Coaching is all about helping you achieve your dreams and reach your goals!